Carolina Chiropractic provides specific treatments for a wide variety of nerve, bone, muscle and joint conditions, and works cooperatively with triangle spine surgeons, orthopedists, neurologists, and medical doctors, offering second opinions to those who do not want steroid injections or surgery as their first choice. 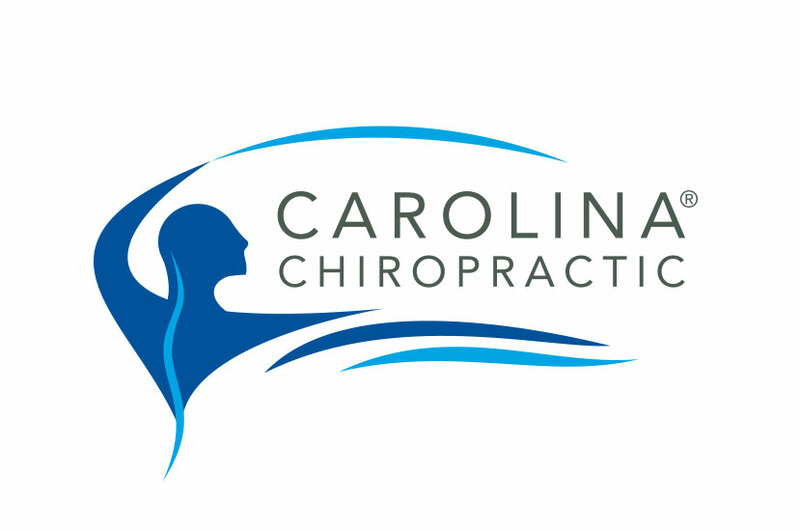 The Carolina Chiropractic logo features a modernistic image of a human figure with long, wavy arms, indicative of high flexibility and health. We wanted to give this logo the look of movement and motion to reflect what Carolina Chiropractic works to maintain or correct. Cool blues give this logo a striking look, and the way we layered the wavy lines helps draw attention to the name of this medical practice.